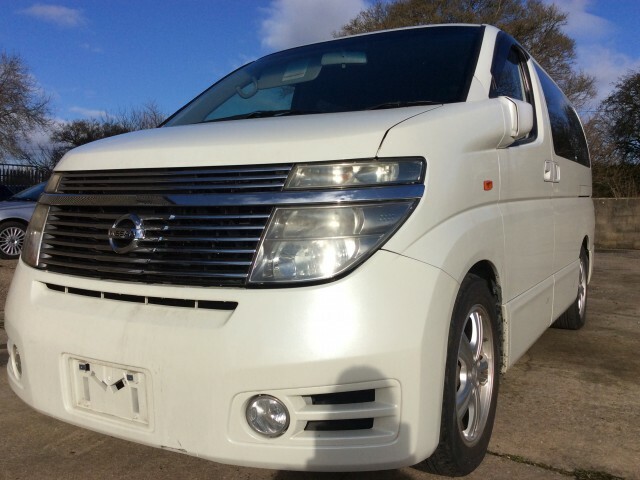 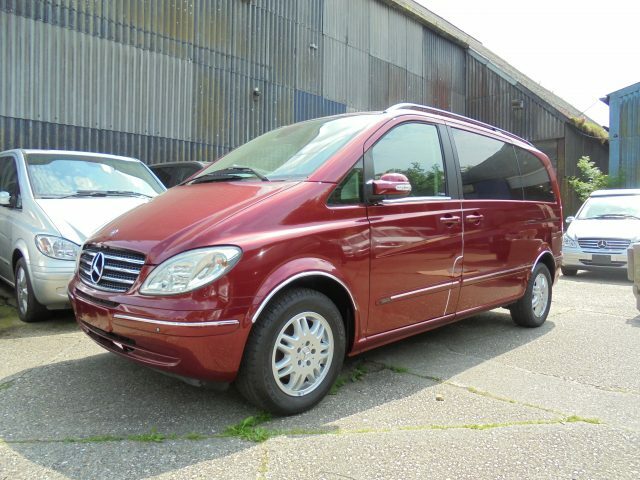 We have over 10 years expert experience in the import of superior new and used vehicles from Japan and around the world. 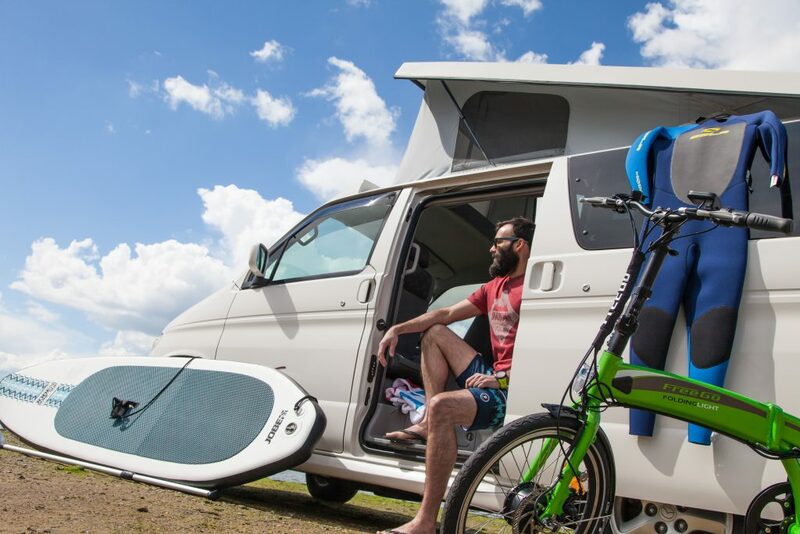 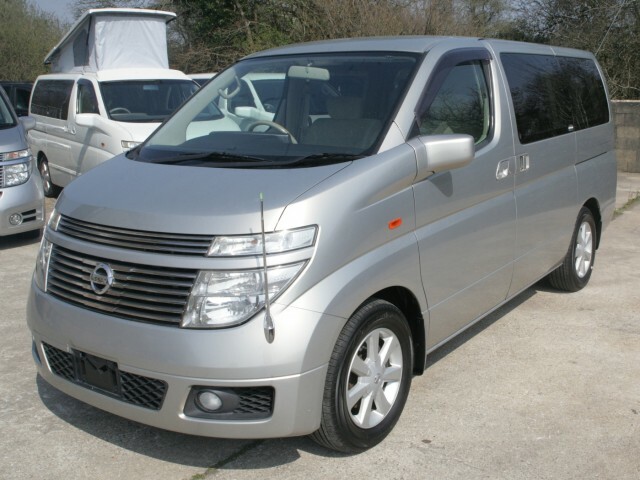 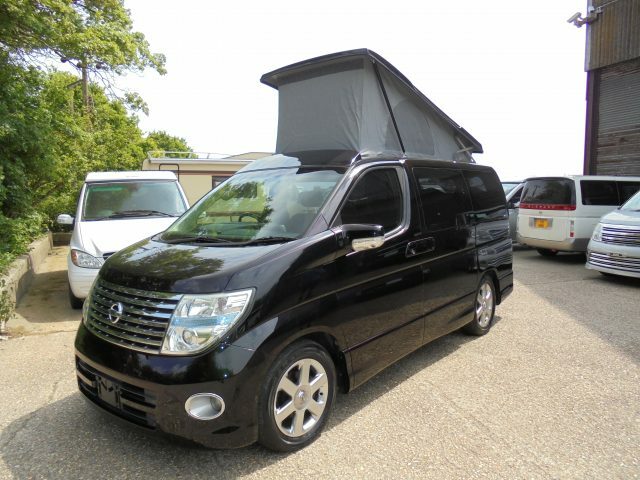 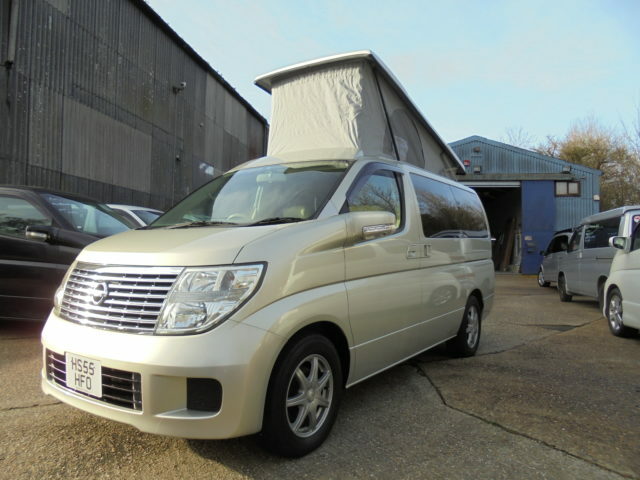 We are Mazda specialists, selling and servicing the Mazda Bongo Campervan – which is a fantastic camper van. 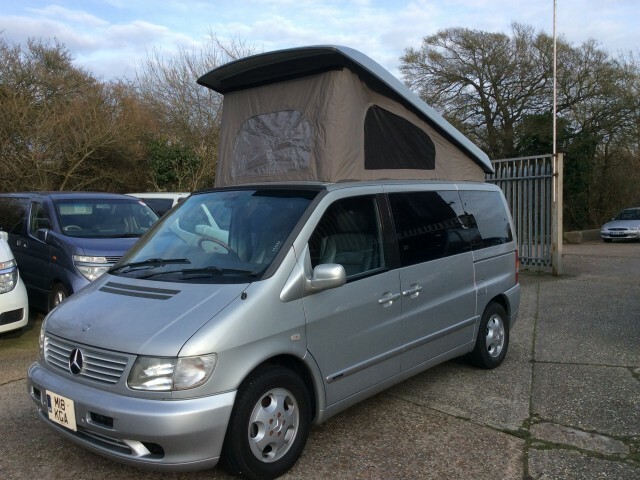 We have a high turnover of stock, and sometimes we don’t find time to put all our camper vans on our website. 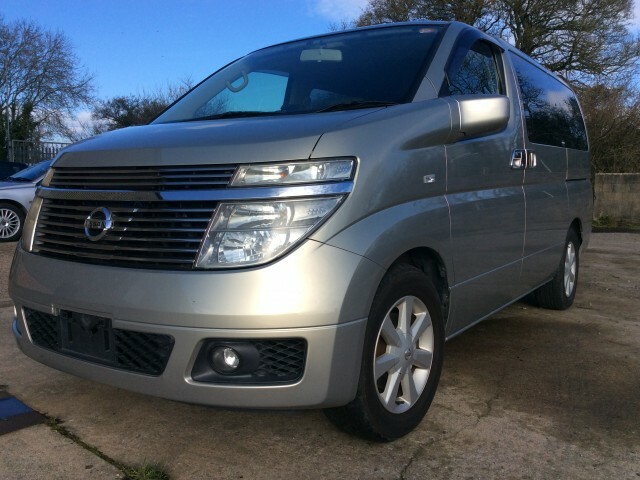 You may also find that vehicles on our website have been sold, so it is best to call in advance to let us know what you are looking for. 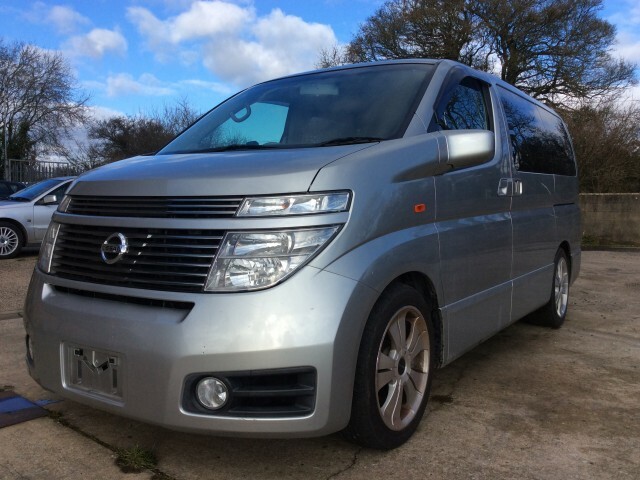 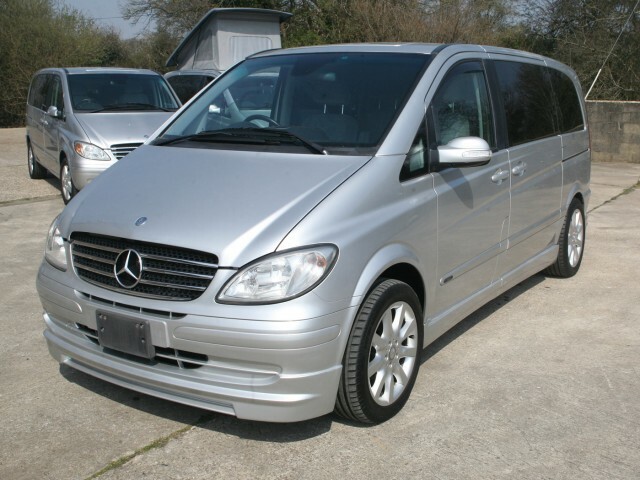 We do however carry a large number of cars in stock so we will always have something similar or better than the models shown on the website.